‘Horrific massacre in Milan’ ran the headline in the Corriere della Sera’s edition of 13 December. ‘Foul provocation’, screamed the front page of Il Giorno. ‘Massacre in Milan. A terrorist plan for Italy?’ asked La Stampa. ‘Horrific attack leads to awful massacre in Milan. Fits in with fascist provocations and reactionary intrigues’, suggested L’Unità. But whereas the major newspapers confined themselves to reporting the facts — on the front page at least, and were not yet venturing any hypotheses, except for the PCI newspaper — there were already clear ideas emerging as to the identity of the perpetrators and brains behind the previous day’s massacre. The suggestion was plain. And it certainly would not find the officers in charge of the investigation all at sea. Inspector Dr. Luigi Calabresi, deputy head of Special Branch at the Milan Questura (police headquarters), was already targeting leftwing extremists. Motive? Look at the targets: banks and the war monument. As far as he was concerned they were a dead giveaway. His immediate superior, Antonino Allegra, was even quicker off the mark. The running of the investigation seemed to be following a ready-made script. Indeed, those arrested were primarily anarchists and members of the extra-parliamentary left, with only a few far right activists. THAT 12 DECEMBER Paolo Finzi was in bed with a temperature. A touch of ‘flu. Barely 18 years old he was a student at the Giosuè Carducci liceo (high school) in Milan where he was active in the school anarchist group. Another member was Fabio Treves who was to acquire celebrity several years later as a musician and city councillor. Matilde Bassani Finzi was not the sort of woman to shock easily. She was 51 years old and had been an active antifascist since the late 1930s, as a member of Soccorso Rosso (Red Aid) in her native town, Ferrara. From 1943 she played an active role in the resistance in Rome, working with the Bandiera Rossa (Red Flag) groups. She was a woman tempered by her past. But that night Matilde Bassani worried for Paolo, the youngest of her three children, who had been taken to the fourth floor in the Via Fatebenefratelli, the offices of Milan’s Special Branch. The premises were crowded with leftwingers, mostly, except for four fascists who were chatting with the police. Paolo spotted Giuseppe Pinelli. He knew him as one of the ‘old hands’ from Milan’s Ponte Della Ghisolfa anarchist group and founder of the Croce Nera Anarchica (Anarchist Black Cross). But there was another anarchist there, older even than Pinelli and whom Finzi knew as a friend of his parents: Virgilio Galassi. 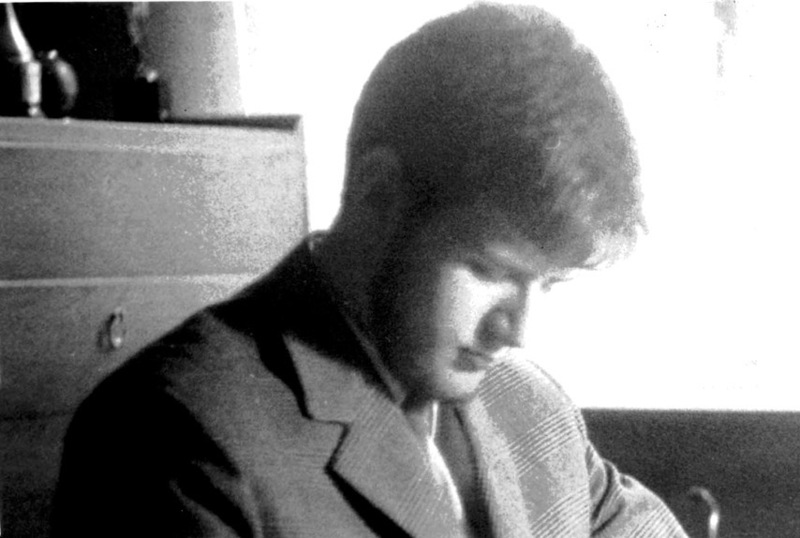 Galassi had been a militant in the libertarian movement since the war, but by 1969 he was no longer active. Yet he too was among the suspects rounded up. Why? The reason is as straightforward as it is laughable: he worked for the training section at the Banca Commerciale Italiana, where the unexploded bomb had been discovered. But he didn’t remain long at the Questura and was released after the bank’s president, Raffaele Mattioli, intervened on his behalf. But the question was superfluous; the police had assumed from the start that the bombing was the work of anarchists. The detainees were then moved downstairs to the holding cells. By the afternoon of 13 December it was all over and nearly everyone released. But the police continued with their inquiries — or, rather, arresting leftwing militants. Unlike Paolo Finzi, Fausto Lupetti was not a boy: he was 26 years old, but was in the frame. A member of the Italian Marxist-Leninist Party which a few years earlier had split into two factions, a black (libertarian) and a red (Marxist), Lupetti, a publisher, belonged to the latter. What is more, this “pro-Chinese” was unusual inasmuch as he lived in a commune in a large apartment in the Via Mosso, off the Via Padova in Milan. At 6.00 am. on 13 December the members of the commune were wakened by the arrival of the police. Everyone was taken to the station for questioning. Lupetti also saw Pinelli who was probably the best known anarchist ‘face’ in leftist circles in Milan. 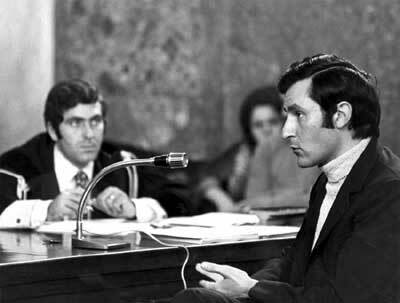 “I remember the ground in front of him was strewn with cigarette butts”, recalled Lupetti who was taken later that evening to the San Vittore prison where he remained until 29 December, along with Pasquale Valitutti known as ‘Lello’, a young anarchist, and Andrea Valcarenghi, the leading light of the Onda Verde (Green Wave) group and, from 1971 onwards, the man in charge of the monthly Re Nudo. 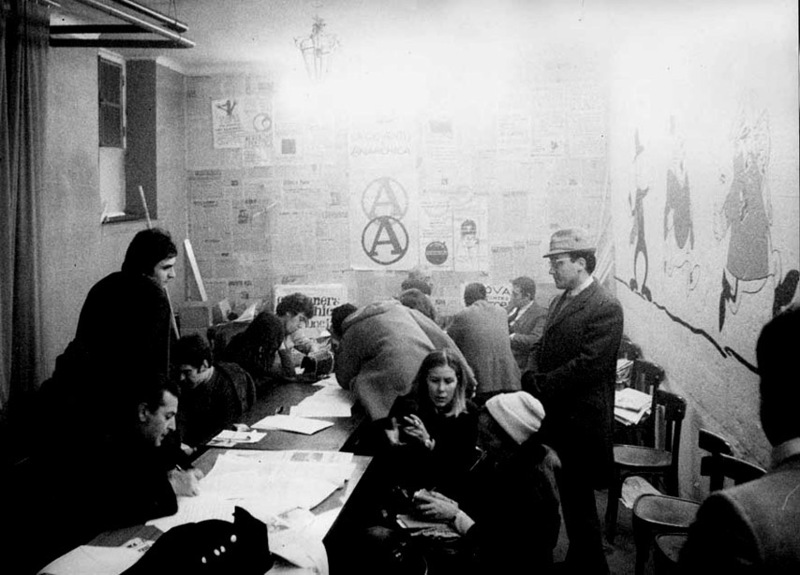 “Italian anarchists are gathered together into a federation, the FAI […] But most of Milan’s anarchists, numbering up to two thousand — with active members and sympathisers — espouse an autonomous line. They consist of circles and groups, only one of which, the Sacco e Vanzetti group whose members are mostly older anarchists, is affiliated to the FAI. The other dozen groups are broken down according to their respective fields of activity. Having described the ‘likely’ perpetrators, Passanini went on to describe the bomb. But not the one in the Piazza Fontana, but the one at the Diana theatre on 23 March 1921. But the comparison between the bank bombing and the Diana bombing had been made as early as the evening of 12 December by Alberto Grisolia in the Corriere della Sera, the daily newspaper run by Giovanni Spadolini, who was more of an historian than a journalist. The psychological and social climate was in place. All that was required was a monster to plaster all over the front pages.